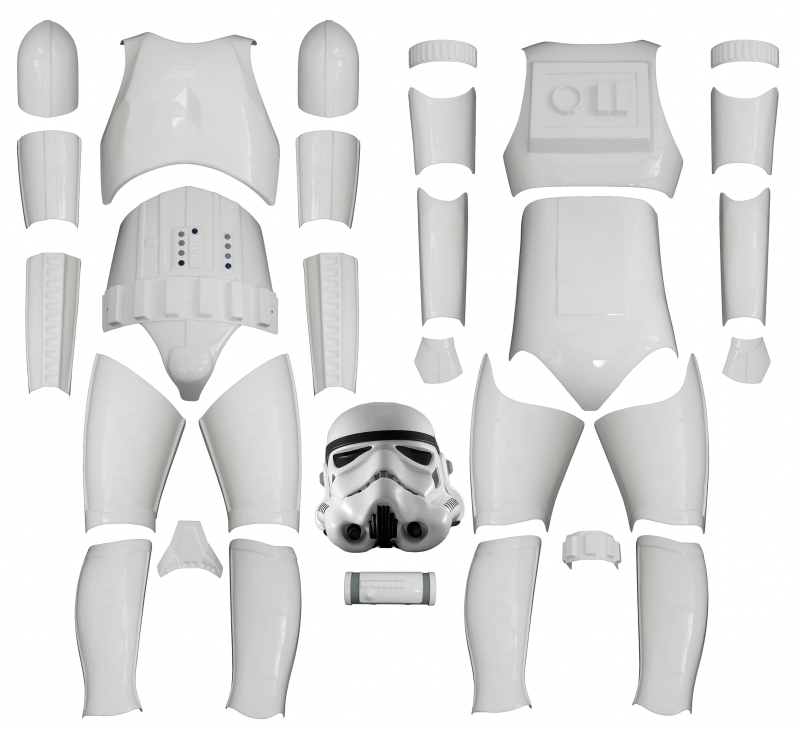 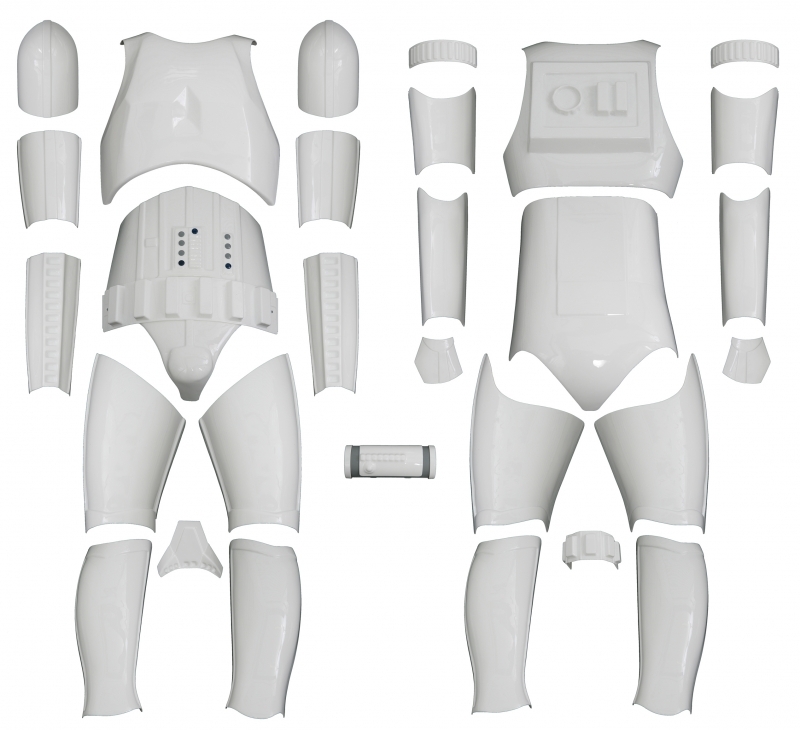 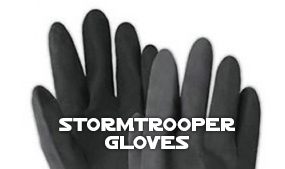 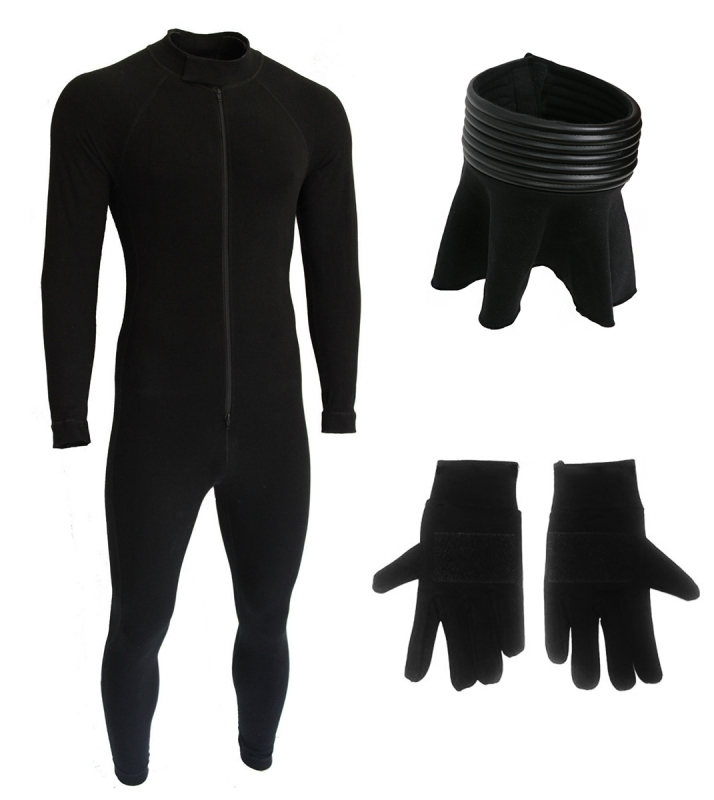 Essential Accessories include: Stormtrooper Helmet, E11 Blaster, E11 Blaster Holster, Bodysuit, Neck Seal, Pro Gloves, White Ankle Boots and Balaclava. 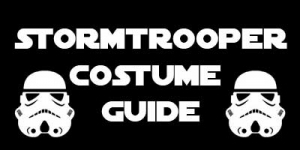 Essential Accessories include: Shadowtrooper Helmet, E11 Blaster, E11 Blaster Holster, Bodysuit, Neck Seal, Pro Gloves, Black Ankle Boots and Balaclava. 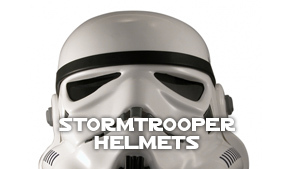 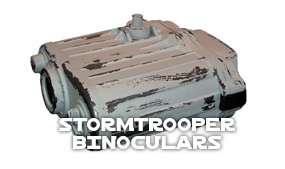 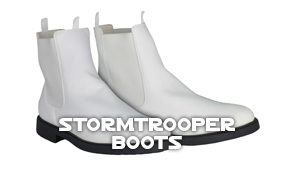 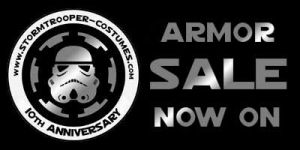 www.StormtrooperStore.com - JRAmerica LLC, Company Registration: Atlanta, State of Georgia.